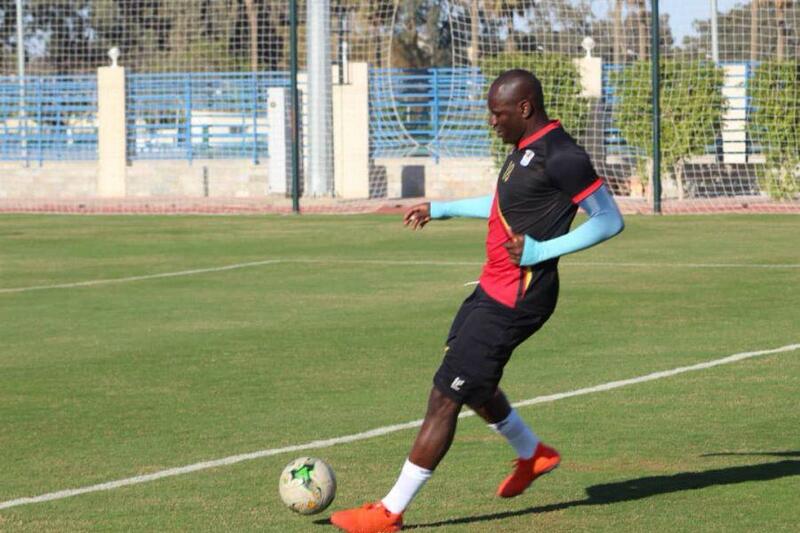 The Uganda Cranes Egypt camp has been boosted by the arrival of their captain Denis Onyango . 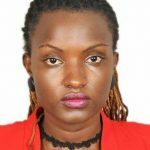 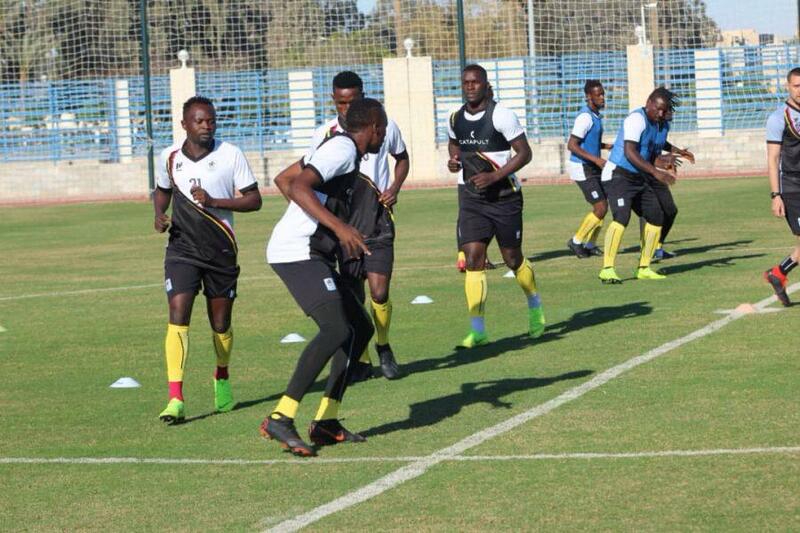 Denis Onyango and other players including Australian based Edrisa Lubega , TP Mazembe’s Joseph Ochaya , Milton Karisa from Mc Oudja among others are some othe the international players that have boosted the Cranes camp to 23. 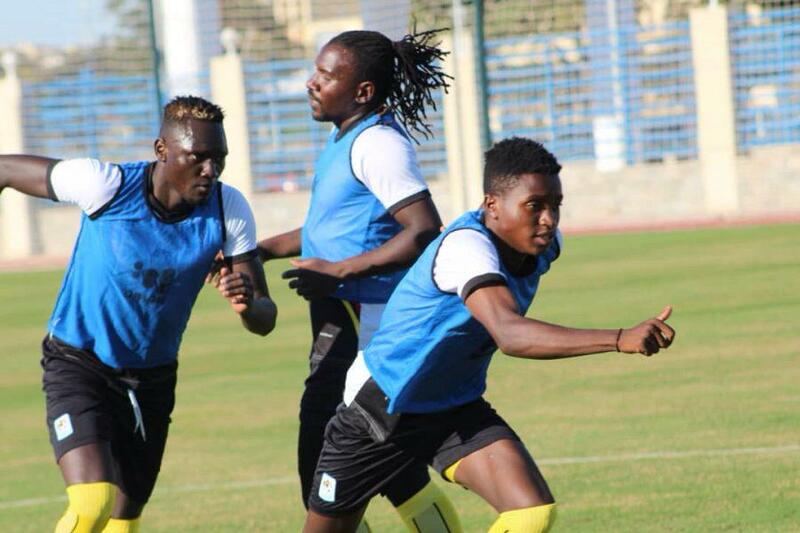 Farouq Miya that plays for Gorica, in Croatia hasn’t arrived but is expected to arrive any time in camp. 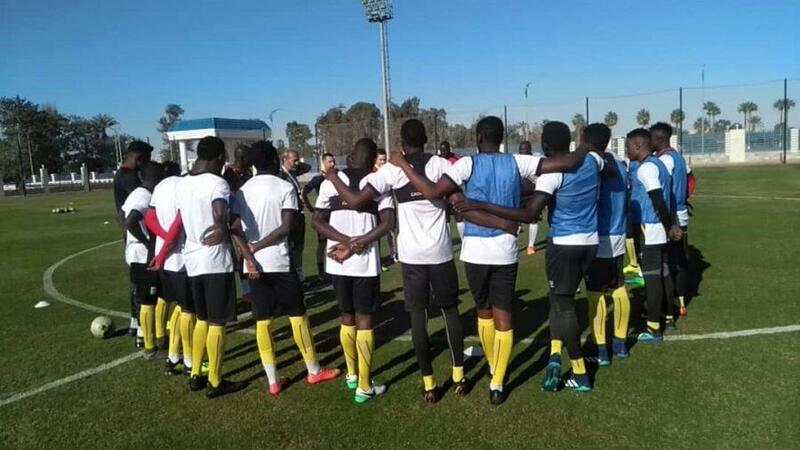 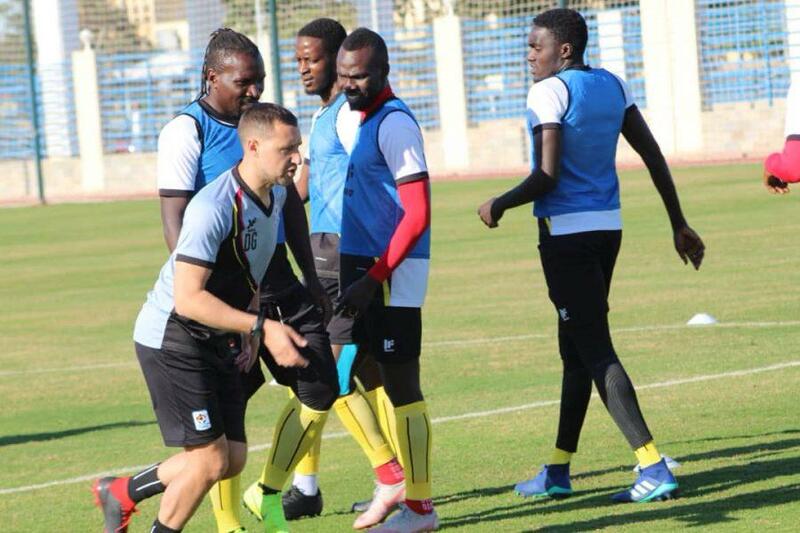 The Cranes have continued with day two of their training session in preparation for the qualifiers last game of the 2019 Africa Cup of Nations that will take place on the 24 of March this Sunday against the Taifa Stars of Tanzania in a game to be held in Dar es Salaam.